Pre-orders are now available for the mid-grade fantasy series, The Tales of Dreamside by J. Daniel Batt, to be released on March 1st, 2016. 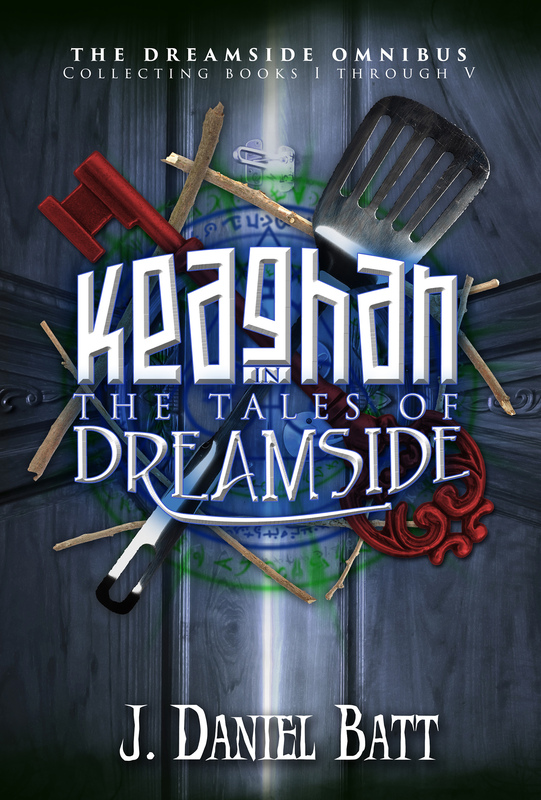 The Tales of Dreamside, comprised of 5 parts, tells the store of the young boy, Keaghan, who discovers a hidden dream world within his home. “There is world of adventure just a dream away. There is more to your home than what you’ve seen. There is a place you have never stepped foot in. Your home has an outside, an inside, and a side you didn’t know existed: Dreamside. If you have a very healthy dose of curiosity and courage, you might be able to find it. In fact, on an afternoon not too many days ago, a young boy named Keaghan discovered the way in.